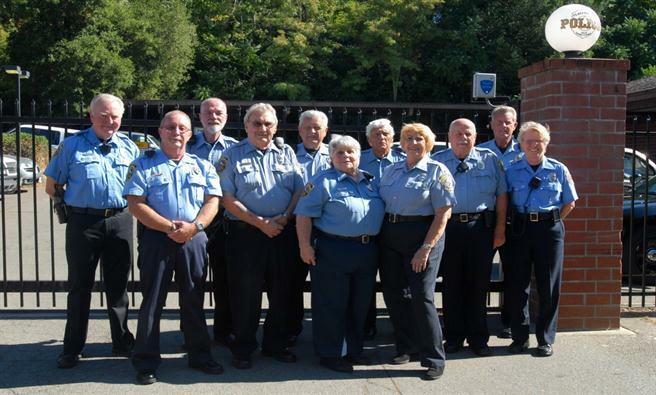 The Placerville Police Department's volunteer force, SHIELD (Specialized Help In Enforcement Like Duties) is an essential part of the police department. Volunteers help with daily activities such as records assistance, vehicle maintenance, special events, and other community involvement. The SHIELD volunteers also provide Vacation House Checks. Click here for the vacation house check form. Once you have filled out the form, bring it to the front counter at the police department to start the process. You may also email the form to ppdrecords@cityofplacerville.org as an attachment. 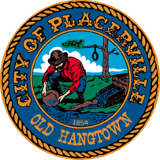 If you are interested in volunteering with the Placerville Police Department, click below for the application. SHIELD volunteers will be required to pass an entry level background check and complete a citizen's academy within one year of appointment. The volunteer will be assigned to another "mentor" volunteer and receive on the job training. If you are interested in becoming a volunteer or have additional questions, contact Sergeant Dan Maciel, dmaciel@cityofplacerville.org for more information. For more information check out the Brochure . If you are interested in becoming a SHIELD member, " click here " for an application.